Mobile payment processing solution for Europe based retailer. They offer fast moving consumer goods and products through multiple stores across Europe. They have tie-ups with many retail brands and deliver faster customer check-out payment process. The client needed a mobile payment solution for retailers and consumers to increase sales and deliver easy mobile payment transactions. The solution needed to accept credit and debit card payments. 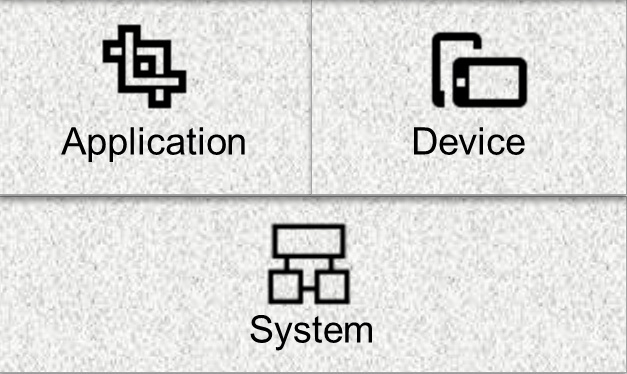 A magnetic hardware device needs to be integrated in the mobile solution. The app must capture customer signature, provide accounting and invoicing features with a unified user experience for both retailers and consumers. 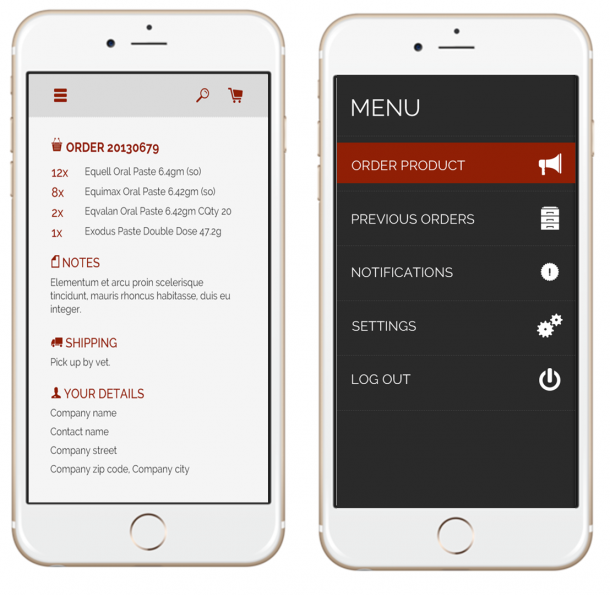 To deliver a mobile payment solution, the team at Rishabh Software designed, developed, tested and deployed the multi-platform payment application for iPhone and Android mobile phones using PhoneGap. 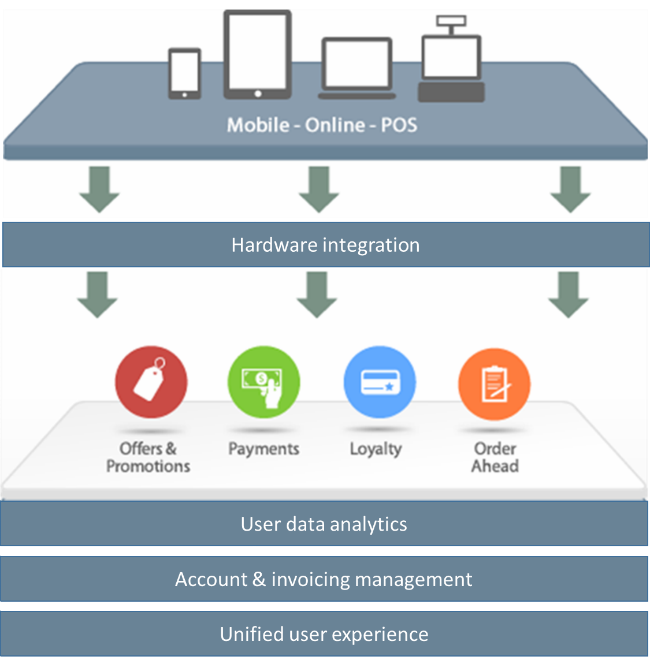 The solution methodology was focused on leveraging PhoneGap platform capabilities and integrating payment hardware with various smartphones and tablet devices to securely process mobile transactions. The solution delivered seamless user experience by developing reusable plugin components and signature control for iOS and Android devices. This Mobile Payment Solution makes credit & debit card transactions faster. Rishabh Software offers cross platform mobile development solution to clients across the globe. 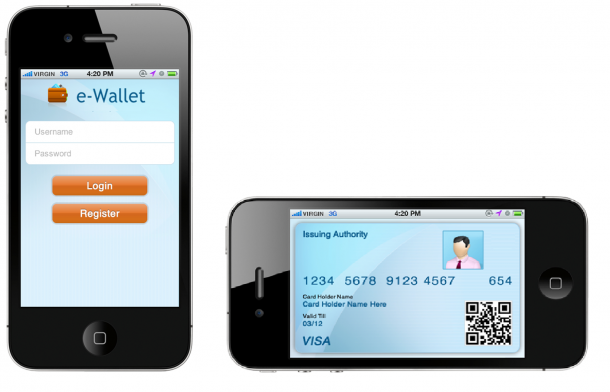 We provide customized mobile payment solutions in retail industry by implementing technology best practices.